This book tells us how to stop wasting our anger. We are to use our anger, not abuse it, The way we respond to anger determines. our success or failure in life. 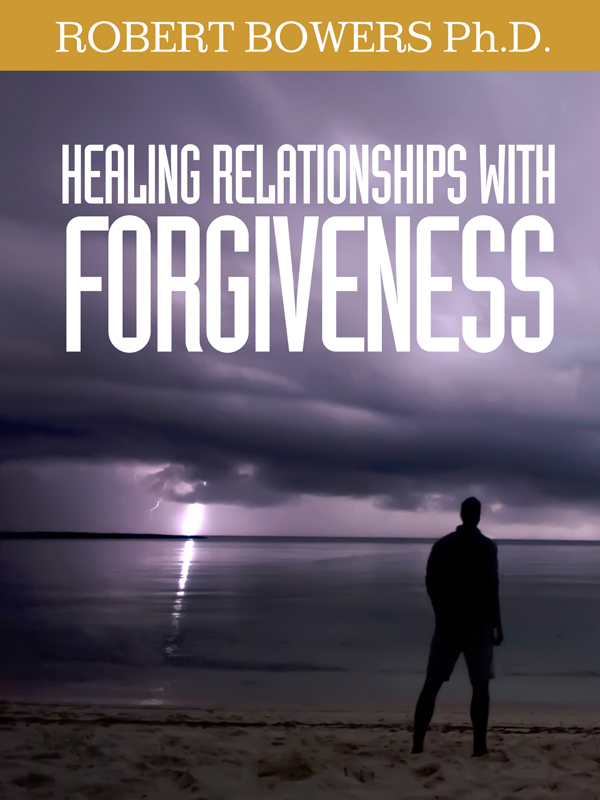 Anger affects our relationships with others, with ourselves, and with God. Toxic anger can also determine our quality of life, including our mental and medical condition. You can purchase the book online from Smashwords in multiple eBook formats at https://www.smashwords.com/books/view/318391.